ï»¿ Online Convert Caps Lock To Lowercase,Letter Case Converter. Online, Convert Caps Lock To Lowercase. 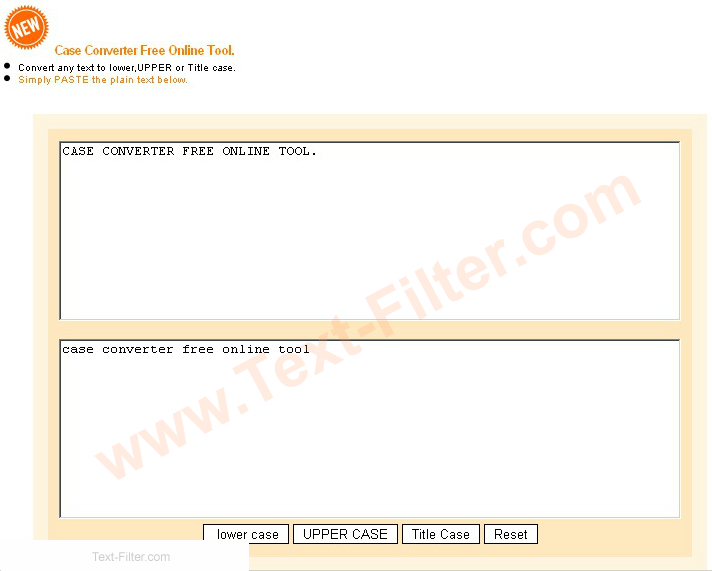 Letter Case Converter.Free Online Tool. STEM | SEO | Helpful Online Tools,Useful For Students Of All Ages And Skill Levels, As well As Teachers & Professionals. Convert any text to lower,UPPER or Title case. More Programming Tools >>> Flip Rotate Text | Upside Down | Horizontally | Backwards Effect. Letter Case Converter Version 2.